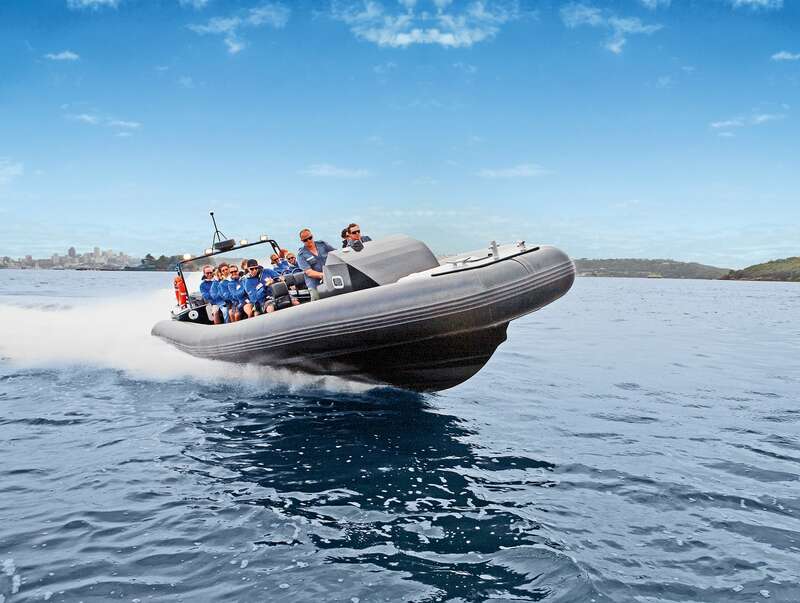 Jump onboard Sydney’s fastest commercial vessel for an offshore adventure like no other. Ocean Extreme prides itself on offering the most fun, exciting and personal whale watching cruise departing from Sydney. Whale watching season starts again on May 18th. "This was an extraordinary & fun way to spend an afternoon on the harbour - well organised, safe and an adrenaline pumping ride in the high-speed inflatable … highlighted by the incredible up-close views of the outside cliffs & escarpments & caves, a seal colony and different views of Bondi & Bronte beaches." "Ocean Extreme and its captain, Blake, we're absolutely incredible! …It’s not every day you get this kind of service. 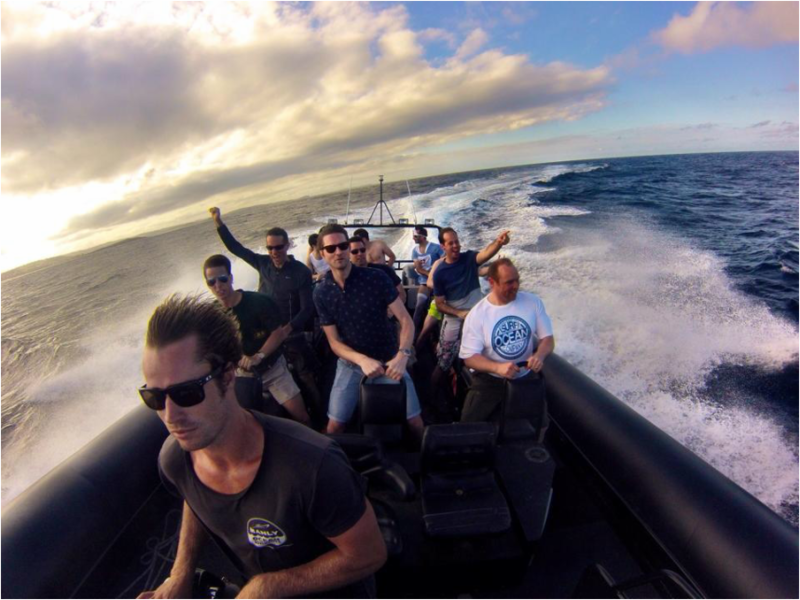 The experience itself was amazing with interesting facts about Australian sea life, speedy turns and massive whales and dolphins at a arms reach." "Absolutely brilliant! We thoroughly enjoyed this trip - well, it’s whale watching so say no more. But, if you’re trying to decide which tour to book, just book this with Blake."